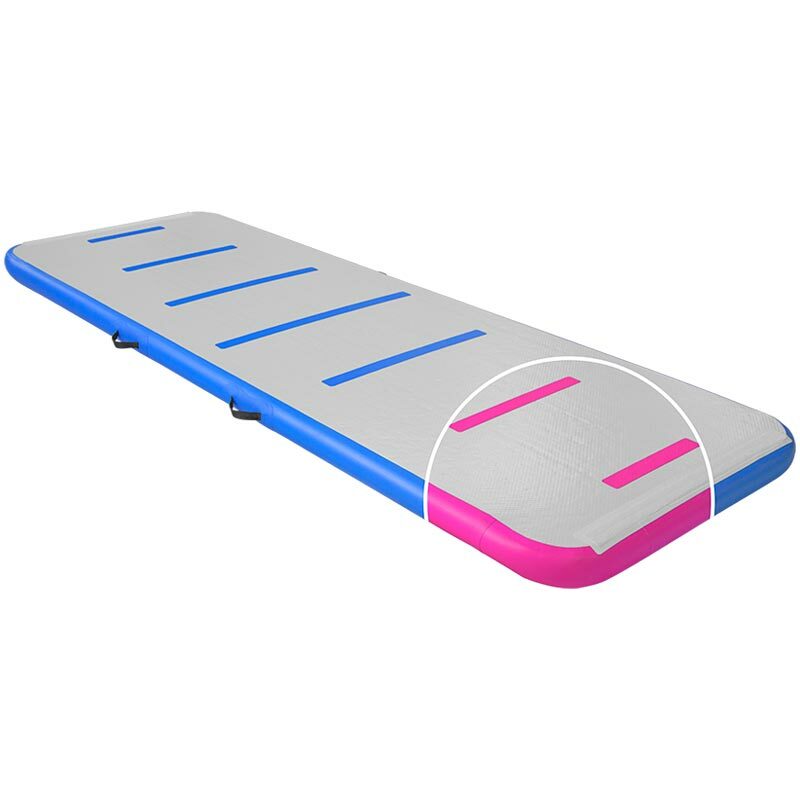 The AirTrack AirFloor is a fantastic piece of gymnastics equipment to use in the gym or at home. It is one of the most popular products we offer. Best used for takeoff purposes, which makes skills easier and safer to learn. The takeoff is soft, which helps prevent injuries. Very light weight and easy to move around the gym. Price includes a foot pump.